Could I Do Any Less? The Answer is: Probably. Welcome to the Supermarket of South America! You Know When You’ve Been Tango’d! I Had a Hair Cut! Fly! Fly Away Sweet Apple! It’s been a while, and I’m far behind. For some reason, when I’m in one place, it’s harder to see the stories that might be interesting. When I’m talking about where I live, it’s difficult to discern the mundane from the cool. In China it’s no exception. 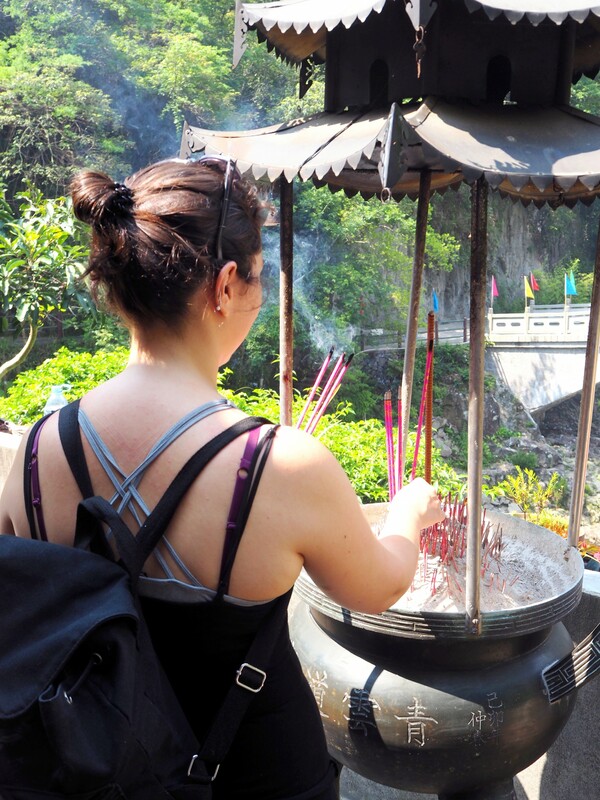 I walk around a temple for a day, but what do I say about it? Sure, it’s cool and so on, and I had a good time, but what story can I tell about a place when it’s right on my doorstep? There’s no misadventure in trying to get there, there are no unfortunate injuries and there are only so many ways to describe something without feeling incredibly repetitive. Well, finally I’ve got an update. Hopefully I manage to piece some of these stories together. The last I wrote, I was talking about Xi’an, a good few months ago now. 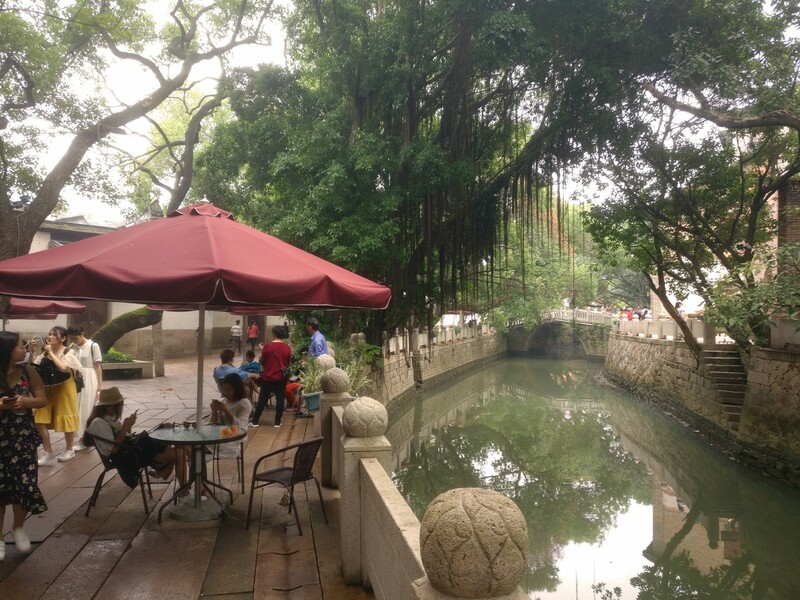 Since then, I’ve been to a bunch of places in and around Fuzhou. Today though, I’m just going to focus on a few of them. These are just a few tales from April, May & June. Rita is really enjoying that massage. Yushan was so early in my time here that I’d almost forgotten that I’d not posted anything about it. Not that it’s the biggest place in the world or anything. 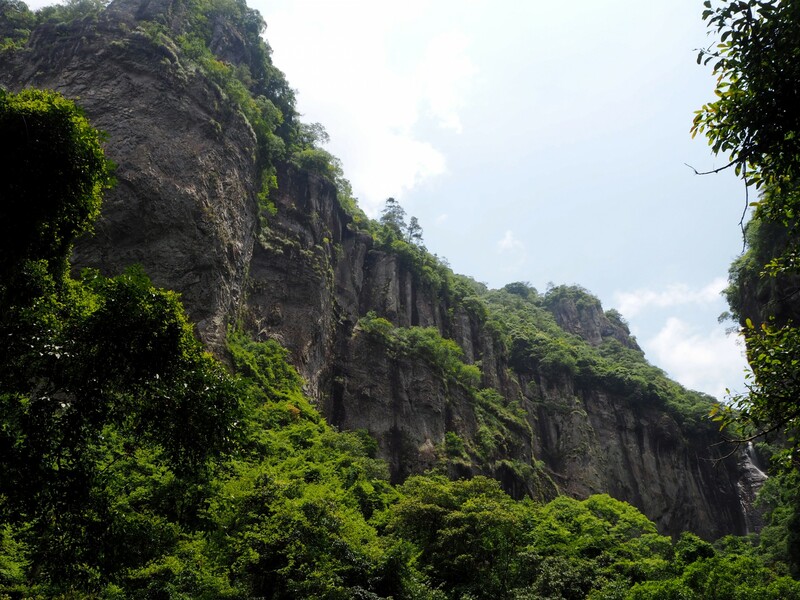 It’s known as Yushan Mountain, ‘Shan’ being mountain, but it can hardly be called so. As my bike rolled around the southern base in search for a place to park that wasn’t empty of other bikes (ie. ripe for battery thievery), I was surprised by how little interesting stuff I could see. A quick search on Google shows a cool picture of a mountain top temple and tower, but none of that was there. I don’t know where that picture is from, but I’m pretty sure it’s not Fuzhou. 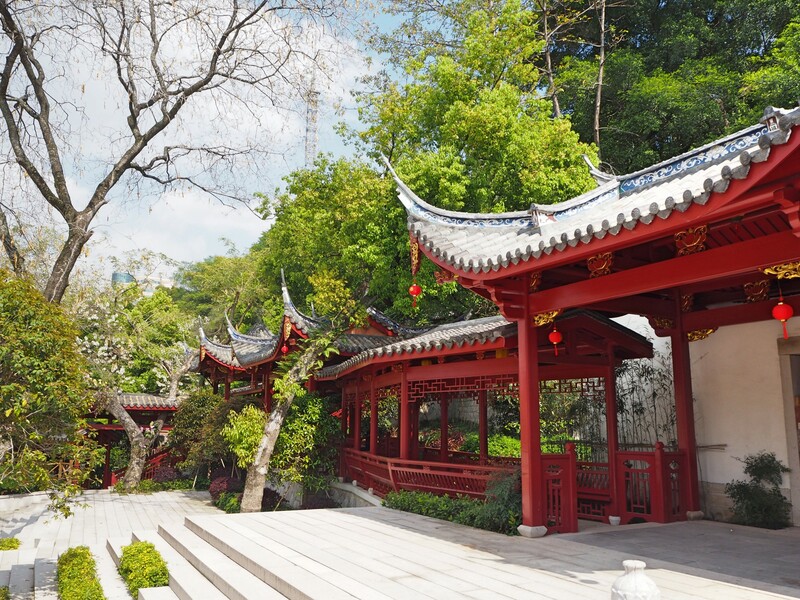 A not so secret pavilion at the bottom of Yushan. 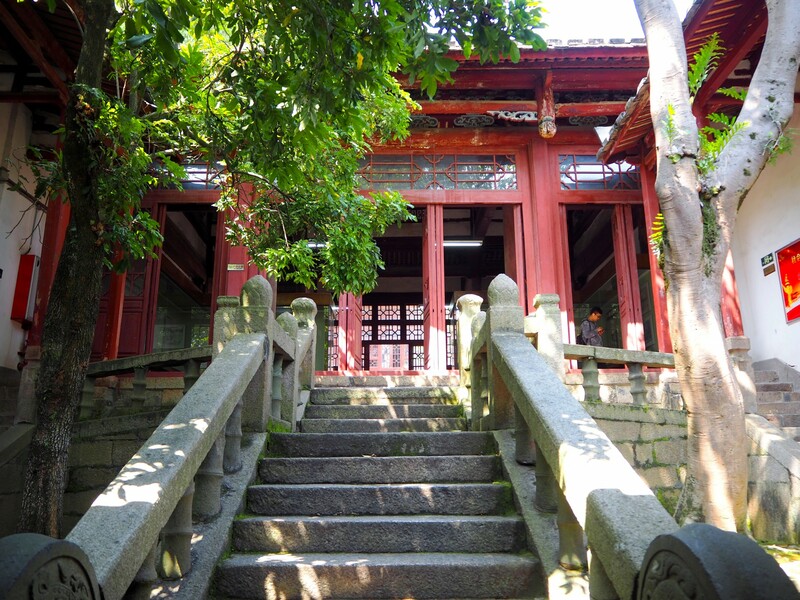 Still, I progressed up the mild slopes anyway, and entered the forested grounds of Yushan’s temple. Here, the buildings painted in bright red, with their classically curved rooves, stood in apparent ambivalence at the growing city around them. 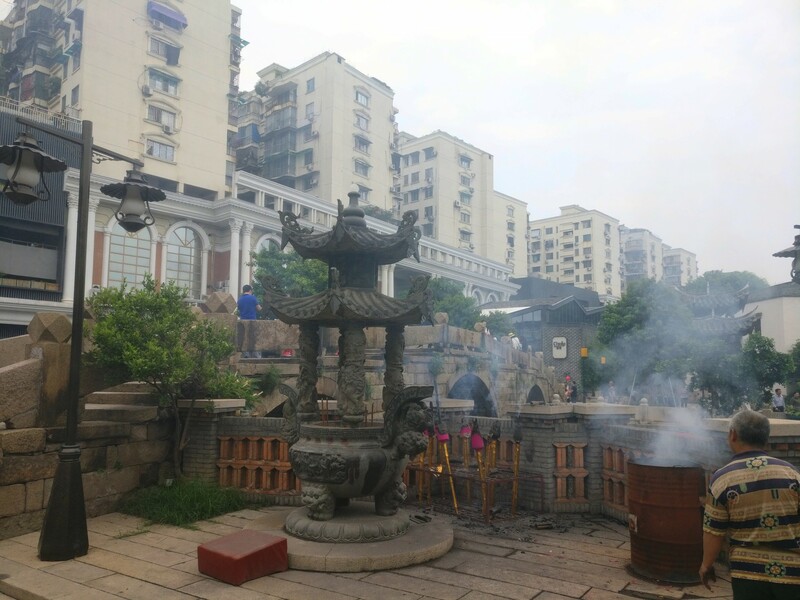 Fuzhou’s characteristic banyans too, bursting from the ground, ready to take over the place at a moment’s sign of neglect. It would be easy to be distracted by the lack of grandiose buildings on Yushan, but that would downplay the sense of tranquility that exists. I wasn’t the only person enjoying it though. A couple of Chinese girls giggled as I strolled past, obviously not the most common face to see. Through a patch of trees I could see (and hear) a few people singing the morning away in a small pavilion. 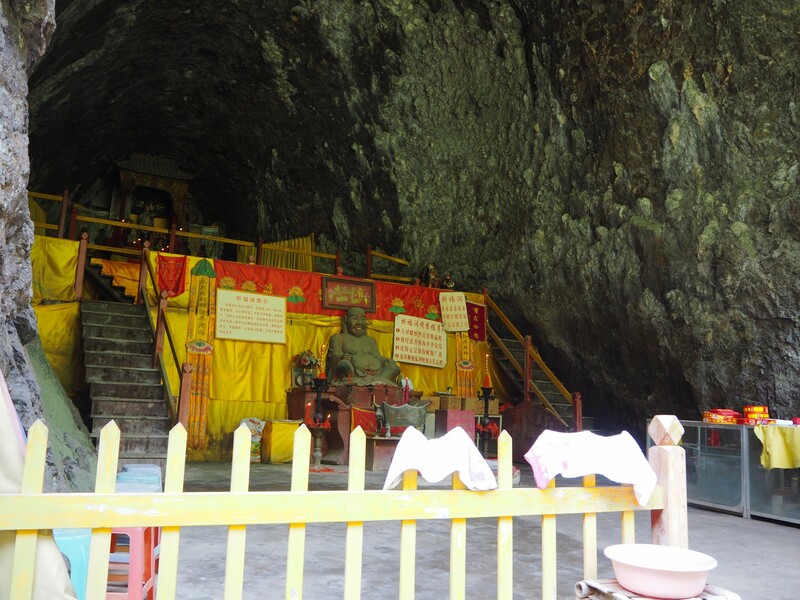 Meanwhile, on the other side of the mountain, a man was breaking the peace with some truly awful singing in a temple. Unfortunately, he was blasting it through a microphone, too. At least he sounded like he was enjoying himself. Ah, the mysterious White Pagoda! 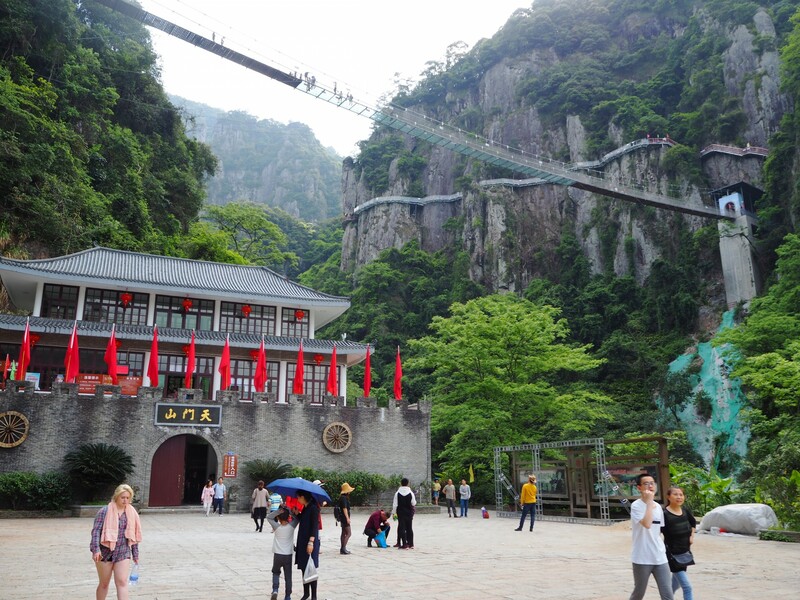 Ok, so Yushan was certainly not as awesome (or imposing) as Xichan, say, but it was still a pretty cool place, away from the busy Fuzhou streets. And while I did never find that internet pictured tower, hidden away down the mountain, secluded behind the temples, was something else. The White Pagoda, symbolic opposite to the black pagoda I’d seen a couple of weeks before. Another mountain? Not quite. Well, I suppose the first wasn’t either. No, just my first trip to kind of out of the city. Where the mountains rise high above your head and the rock faces loom imposingly. 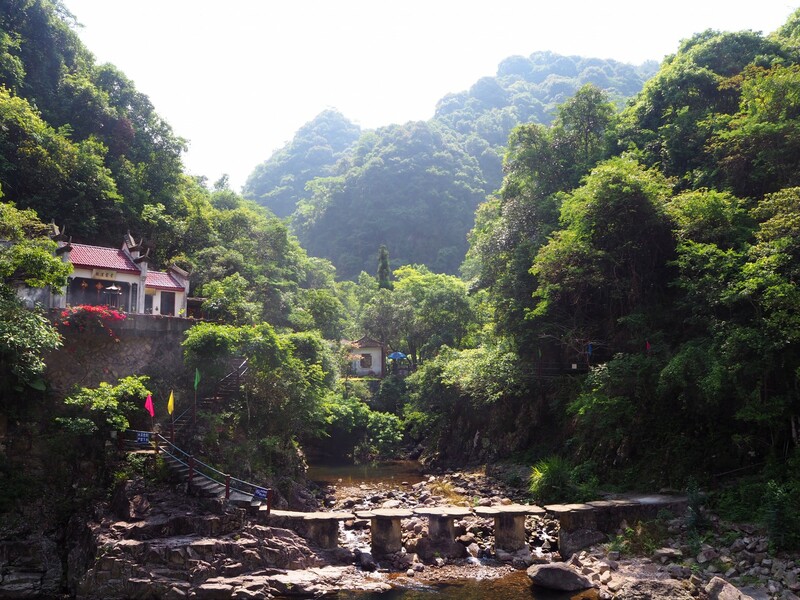 The landscape around Fuzhou is not short of drama. 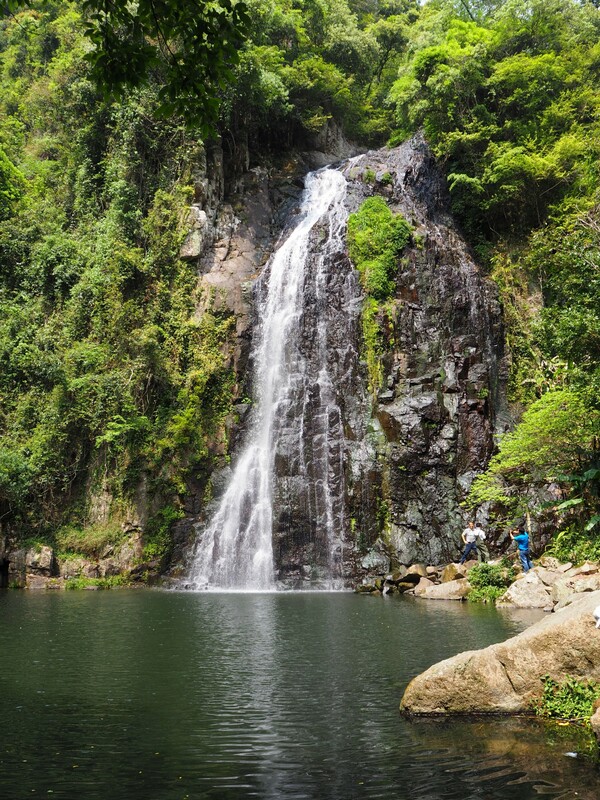 Perfect for a dip in the hot Fuzhou summer. There was one thing we were really there for though. A pool. 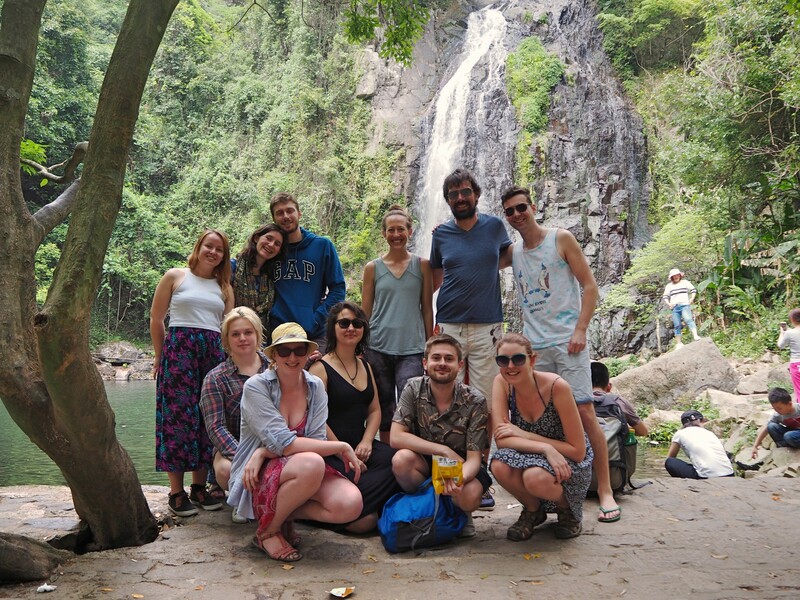 Things really heat up in Fuzhou, even in early April, so a bunch of teachers all decided to get away for a day, and go for a swim. Up the path we went, following the streams of tourists. Turns out we were not the only ones who want to get out of the city occasionally. Finally, we reached the place dreams are made of. A pool, and a waterfall. View from above. Not bad, right? 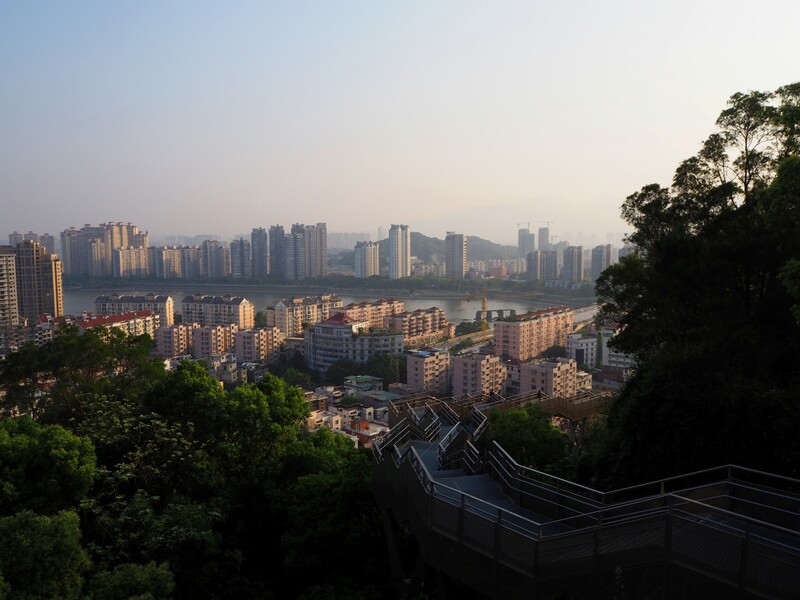 I stopped to check out the views as I entered Jinniushan park. Then again a few minutes later. And again. 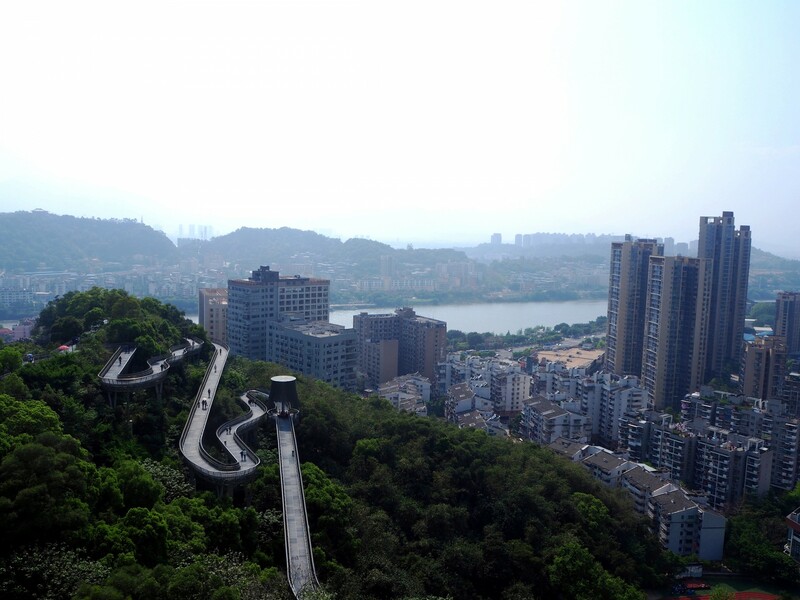 Known mostly as the treetop walkway, Jinniushan is basically a massive metal staircase that winds itself around one of Fuzhou’s many hills. It’s a place to get out of the city, while still pretty much being in the city. Oh, and still seeing it all around. Those views I mentioned though, are pretty amazing. 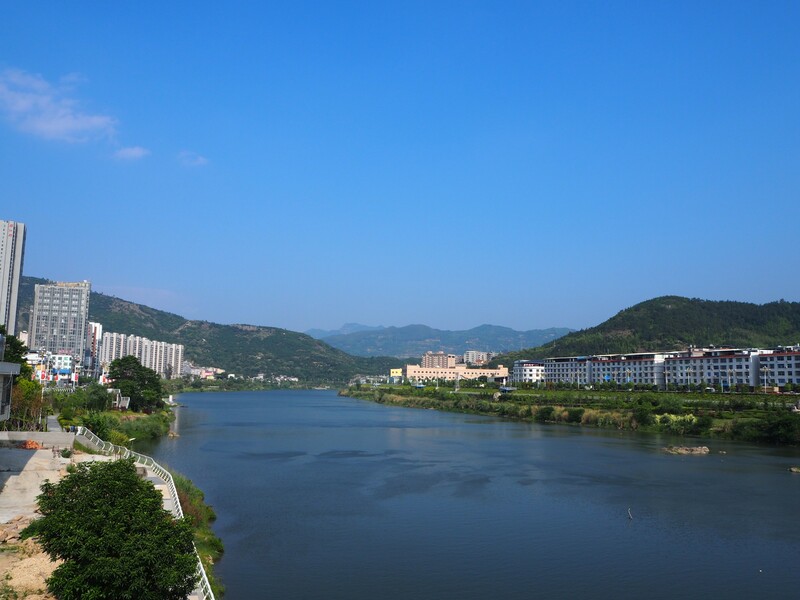 Over the many massive buildings in this crowded city, and the Minjiang river that splits it in three. Up in the trees the birds finally come out of hiding and the breeze picks up in an attempt to fight the stifling humidity. It’s almost comfortable! 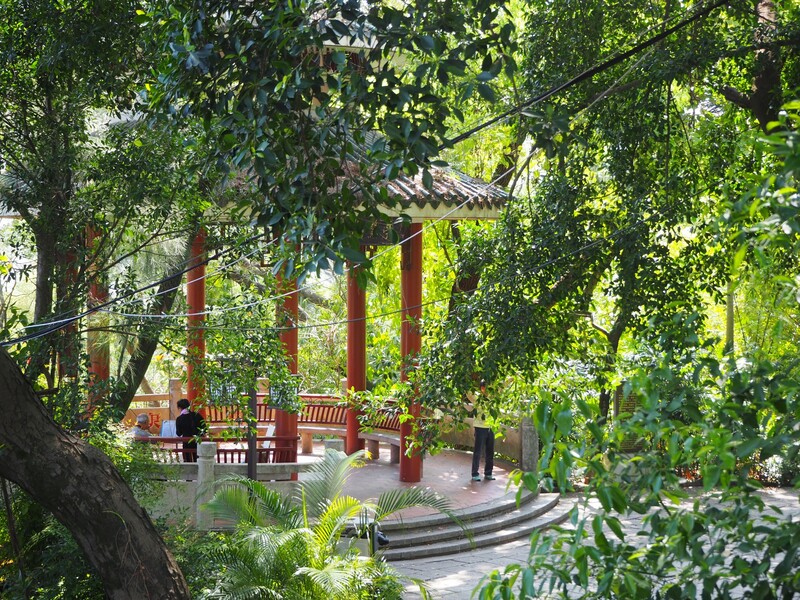 The winding walkway of Jinniushan. Of course, any place is made better with somewhere to explore, and the treetop walkway does not disappoint. Near the highest point, some sort of watchtower like building lies half completed, possibly never to be. Cordoned off like some sort of dangerous place, it’s basically asking for trespassers. If you’re already sweaty it doesn’t matter if it’s five flights to run to the top, does it? 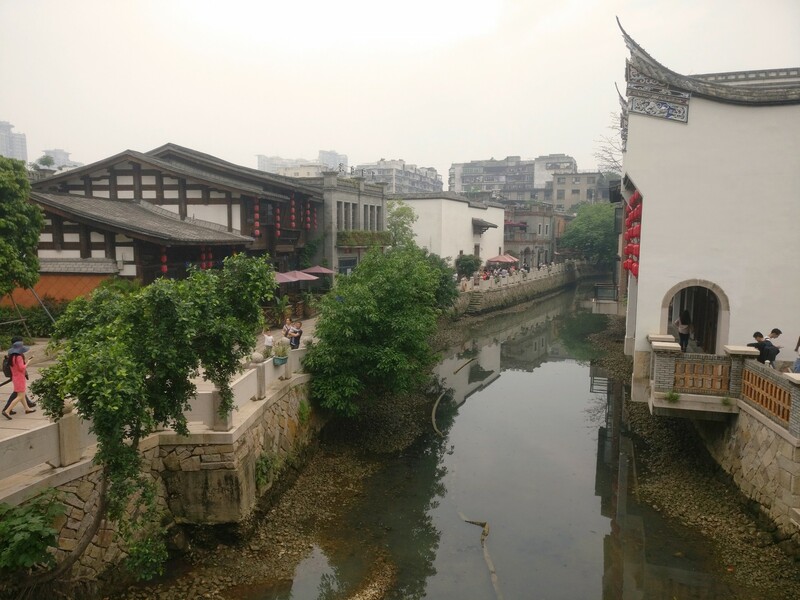 Somewhere is Fuzhou, hidden away in the alleys and streets, lies a tiny canal stretch lined with traditional Chinese buildings. If you didn’t already know it was there, you almost certainly wouldn’t find it, as turned out pretty evident when Casey-Lee and I attempted to. How traditional it actually is, it’s hard to tell. 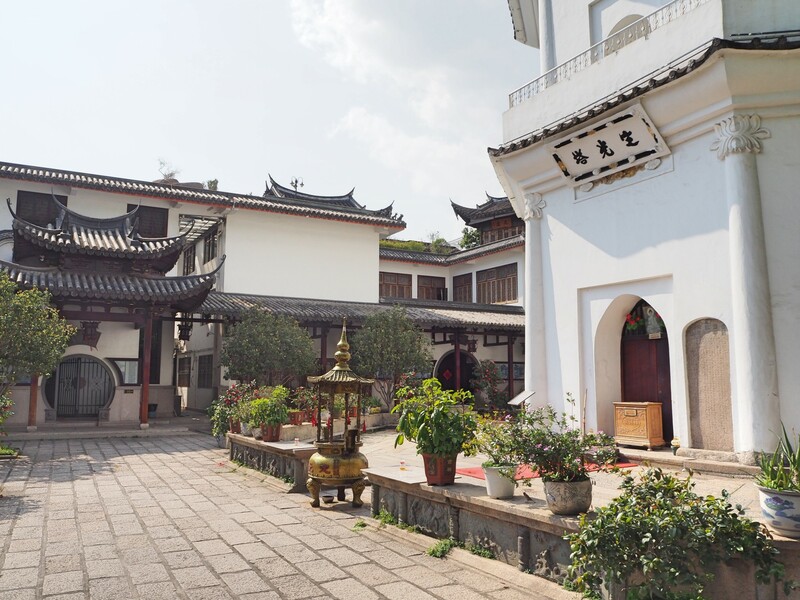 A great deal of renovation and new building has certainly gone on, and there’s certainly a lot of precedent for the rebuilding of older cultural attractions. Some of the street is definitely old though. The dilapidated temple at the end, with its big red door, has seen much better days for sure. Pretty lanterns in a random restaurant. Much of the street has given way to cafés now, and quite the stream of tourists given it’s location, but it’s a nice place to hang around for a couple of hours. We had a mission to complete though, so were soon on our way. Our mission was one to find that most elusive of fine foods. The one to reign over all others. Cheese. And according to local legend, there’s only one place for it – Metro. The problem was, Metro is far. Over the other side of the bridge kind of far. For the first time since I’d arrived in China though, I was actually near that bridge. Now was the chance. Now was the time to grab the opportunity. I mean, we could have taken a taxi, but where would have been the fun in that? We’d have missed the beautiful, smoggy views over the river, the sight of a man shin deep in lovely river sludge, and the chance to take a toilet break in a KFC. Admittedly, on the flip side, I was walking on what was at the time a fairly swollen ankle, but what’s adventure without a little pain? A couple of hours later we finally arrived at our destination. Home to cheese, western cereal and (shock, horror) chocolate digestives (admittedly milk chocolate variety). Altogether a successful trip, then. Walk back? Na, I think we’ll take a taxi. 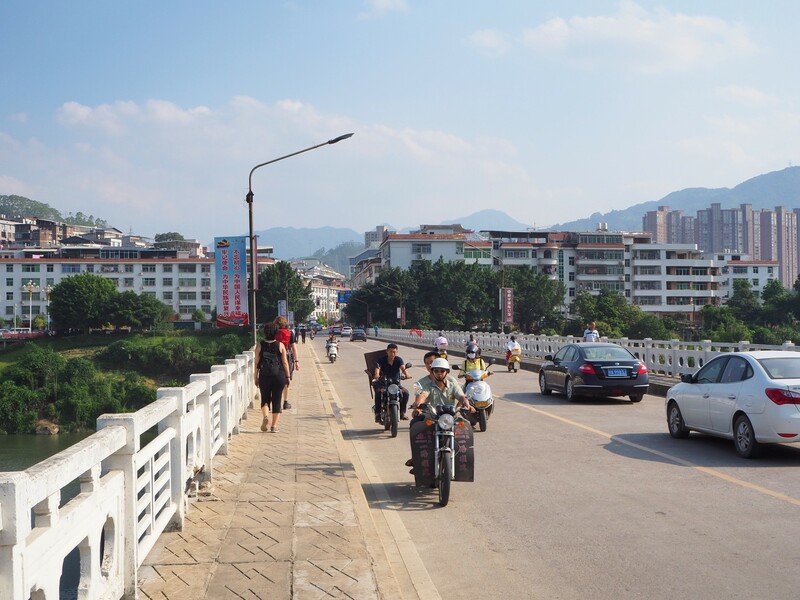 After a couple of months of being stuck inside cities, a few of us decided on a trip outside of Fuzhou, into the Fujian countryside, to a town called Yongtai. 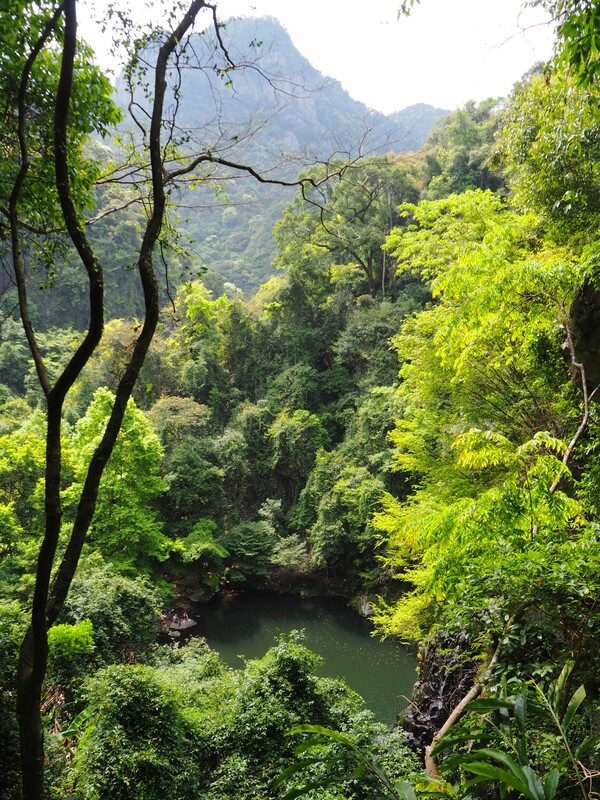 Or more specifically, a scenic area outside of Yongtai. Only half an hour on the train out of Fuzhou, it can hardly be described as an epic trip, but when your Chinese is as poor as mine almost everything becomes enough of an ordeal to count. The day started smoothly enough though, as Lee, Casey-Lee and I booked ourselves on a train and in the nick of time got to the station to pick up our tickets. All this stuff is so much easier with WeChat, basically China’s all encompassing essential life app. Movie tickets? WeChat. Pay for dinner? WeChat. Facebook Messenger/Whatsapp? Na. WeChat. The train ride was pretty smooth too, but as we hopped off the heat ramped up, literally and figuratively. As soon as we stepped into the open, the sun had us sweltering and praying for shade. Unfortunately, we just had a big, wide open road to look forward to. That and a search for a bus stop. As we wound round the riverside bends, we passed what looked like the entrance. Didi forces you to type the address of your destination, so you don’t actually get to pick it from that map, often resulting in arrival points not quite where you’d expect. For us this wasn’t an issue as we didn’t actually know exactly where we were going. A few minutes later, we arrived at our entrance. It wouldn’t be till later that we’d realise it was not the one we’d intended. That didn’t make any difference though, as we made our way up the path. Unlike most other trips I’d taken, there were barely any people around, resulting in more wildlife about. Beautiful butterflies and many colourful caterpillars were in abundance, along with plenty of other bugs, too. Not that tourist China’s presence was nowhere to be seen, of course. The many helpful, informative signs dotted about put paid to that thought. 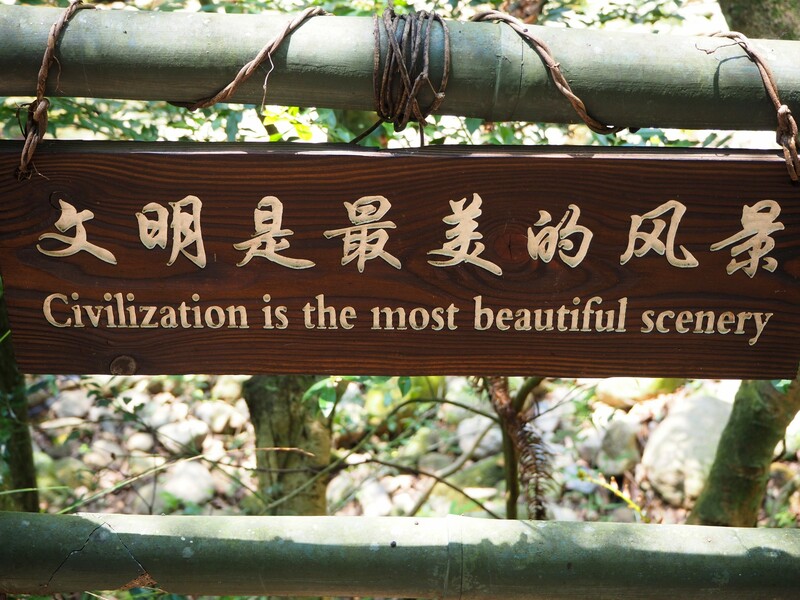 Did you know that civilisation is, indeed, the most beautiful scenery? Not too long after we started, we came across a small pool and waterfall. We’d been told there were three on the way up, and that each actually was better than the last, so not to stop at the first. This one was so inviting though, that we went for it anyway. The three of us were pretty sweaty and just glad of a place to cool down. What better place than the pool of the immortals? As we climbed further, it became apparent that we had picked the correct pool. The others were all either still and scummy or too awkward to get into. We didn’t really care. The sheer rock faces above us contrived to become more and more dramatic, and temples tucked into caves provided more than enough to explore. Cue various heart in mouth moments as someone almost slips on a skinny rock stairway. 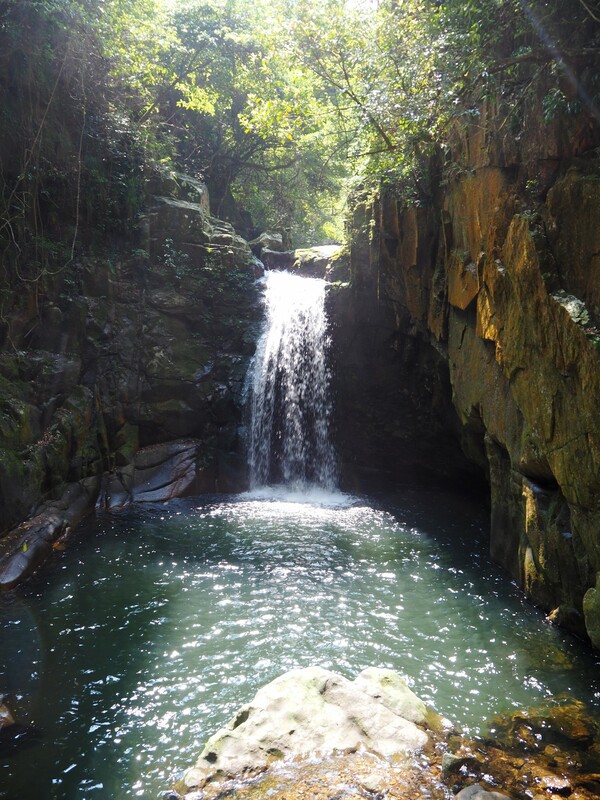 The pool of the Immortals. What a godsend. Imposing is what these mountains are going for. 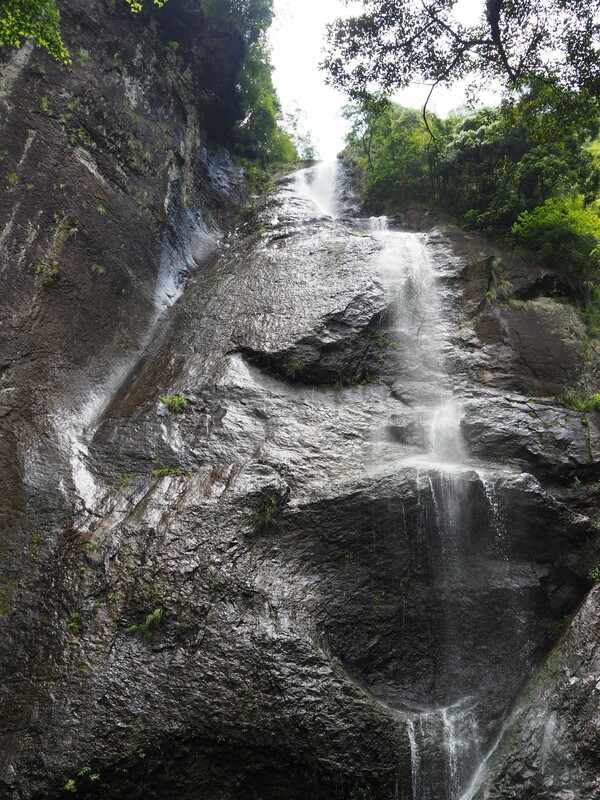 By the time we reached the top (not the round trip we’d been told about) and the Phoenix Tail waterfall, we’d realised we’d definitely ventured on the wrong path. There were no regrets though. Ours had been exactly what we wanted. 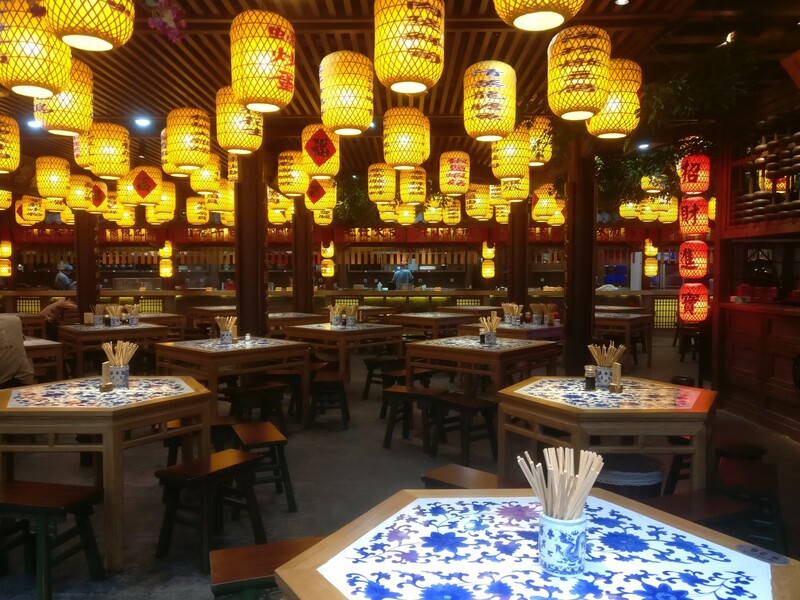 An escape from the crowds of China’s normal tourist attractions. A bit of nature. Some fresh air and blue skies. 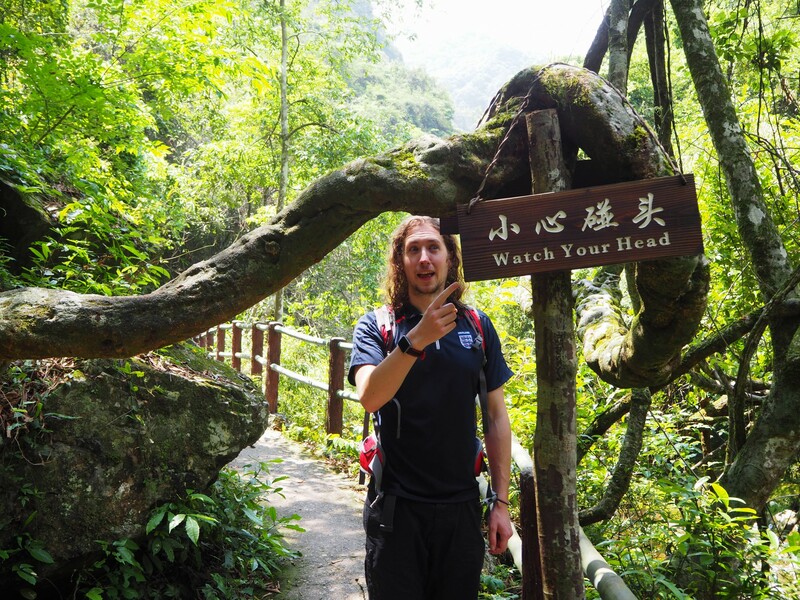 Lee even went so far as to say it was the best trip he’d taken – nowhere else in China had seen so much wildlife. Which brings me to a slightly more sour note. 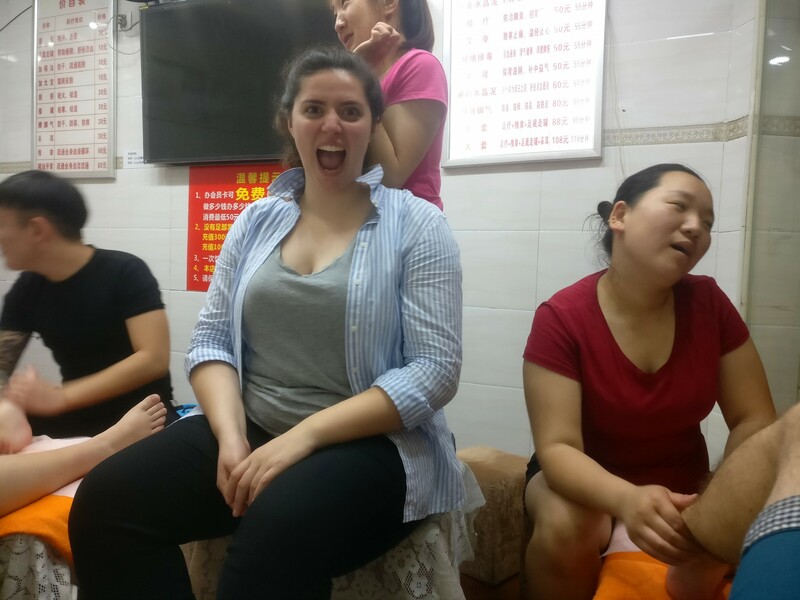 After six months of living in China, this was Lee’s last trip. Teachers are always coming and going, he’s not the first and certainly not the last, but it’s always a sad event. You’ve got to make the most of your time here, or it’ll pass by very quickly. Ah, the classic temple in a cave. Back to the story, the way down did exactly that – pass by very quickly. Before we knew it we were being offered a lift by a strange man on a motorbike (which of us we weren’t sure), falling asleep on the bus, ending up miles from the train station over the other side of the river, and finally, back in Fuzhou. Here you will find the (hopefully) up to date adventures of the incredibly handsome pioneering explorer, Doug. As modest as he is wise, as awesome as he is brave, Doug will endeavor to recite the tales of his travels with utmost accuracy. No embellishment whatsoever. 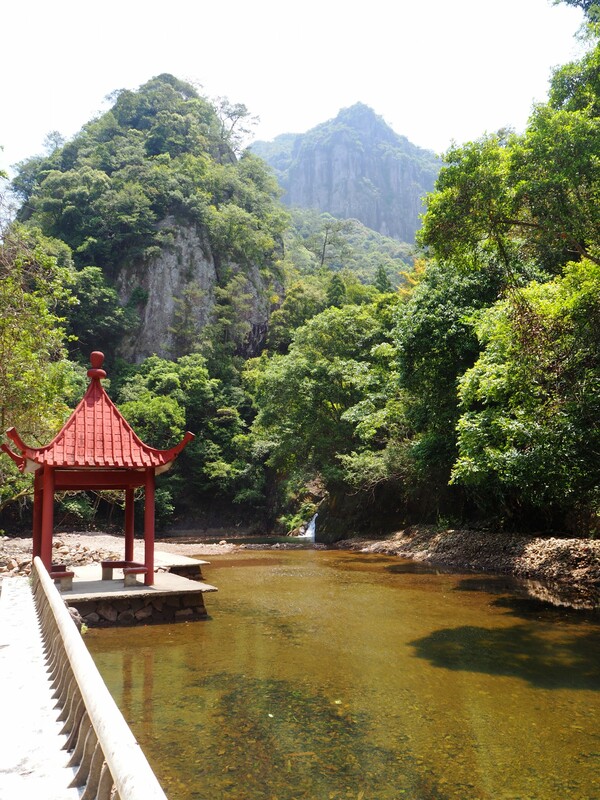 City Exploration, Hiking, Isolated Places, Mountains, Spectacular Views, Teaching English, Temple, Waterfalls. Bookmark. Enter your email address if you're really intent on receiving more awesome adventure announcements.